We work nationwide and have our cars delivered from every region of the country. Find YOUR CAR today! Come to our Utah Auto Auction to find the fullest range of remarketing services including inspections, transportation, financing, wholesale automotive and salvage auctions. 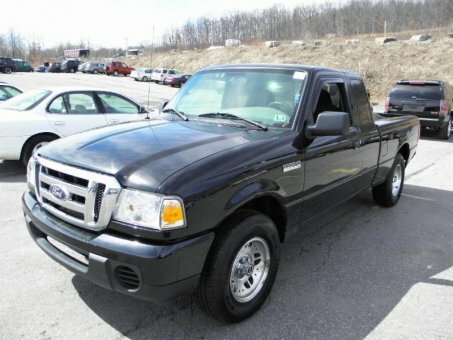 Find the widest range of new and used cars for sale of all Utah auctions. Bid with confidence on the cheap cars on auction you'll find in our listings, and make the greatest local car deals. The Utah Public Auto Auction’s commitment to service is evident throughout the facilities it offers to both buyers and sellers looking to trade their car at an online auction. Having plenty of attractive business offers from car dealers, trading companies as well as from other car auctions in Utah, our site provides Sellers and Buyers with the best solution to process and acquire total-loss, recovered-theft, fleet lease, dealer trade-in and collision damaged rental vehicles at the lowest prices. Check the variety of deal suggestions Auto Auction Utah has to offer. Consign your cars for sale for Free at Repokar Public Auto Auction in Utah and increase your sales every day! The company helps you sell your cars faster than ever! We are known all around the USA. Just visit us online and make more deals with each bid received!